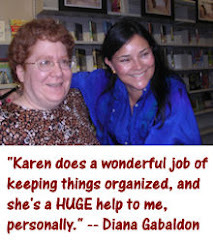 Outlandish Observations: Diana Gabaldon is writing a new novella! As soon as I saw the reference in that post to "18th century bookselling and spies", I thought of Hal's wife Minnie in THE SCOTTISH PRISONER, and this pair of scenes. In case you're wondering, yes, of course Diana Gabaldon is also working on Book 9! 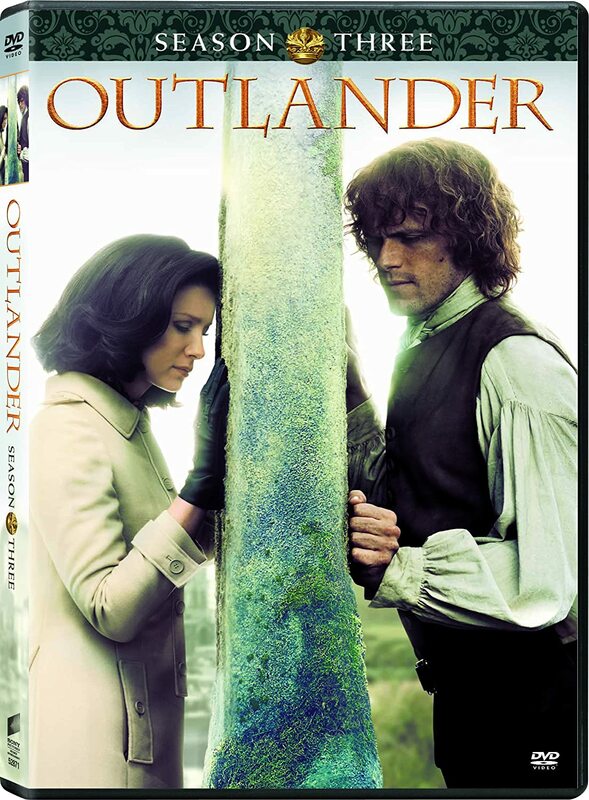 As well as the script for episode 211 of the OUTLANDER TV series. She says she prefers to work on multiple projects at once, because it keeps her from getting writer's block. 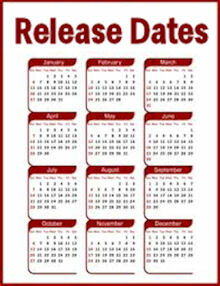 Rereading Prisoner, and just passed those quotes last night:-) That sounds like a great novella! Ooooh rubbing my hands together! I had posted some time ago I think at OBC that I would love to know more about Minnie! Thanks for the heads up!! 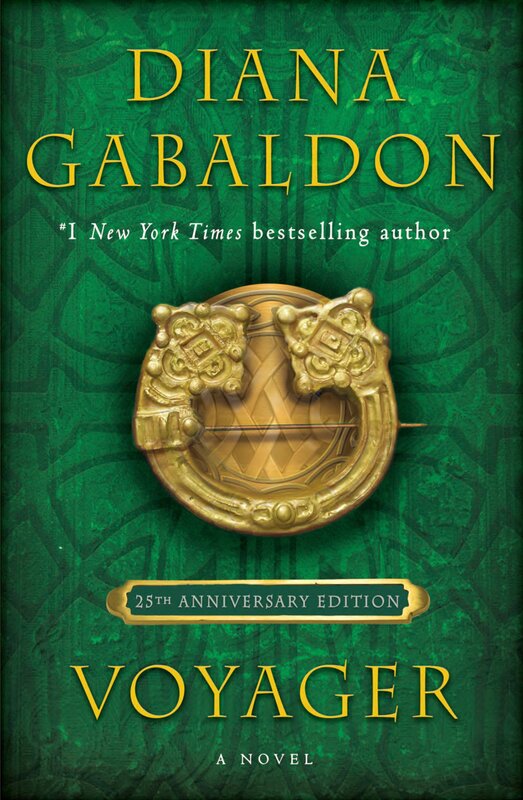 Can always count on you (Karen Henry) for all things Gabaldon, and I can't tell you how much it is appreciated! I may be sick and wrong, but I really, really want a Black Jack Randall novella. I want to understand what makes him tick, and we don't have nearly enough info. Great! I´m anxious to know more about Minnie; I think she´s a very interesting character. I´m sure I´m gonna love her. Agree w/mountaingirl. More of Jack Randall, how did he become acquainted w/Sandringham, why he loves his brother Alex so much.